ABS-Equipped Bikes Price List (150cc Segment): The most volume-centric segment for performance lovers in India, 150cc bikes are not just good for city-sprinting, but also bring decent fuel efficiency numbers. The most powerful products of all time are listed here, carrying ABS standard on some and optional on the others. 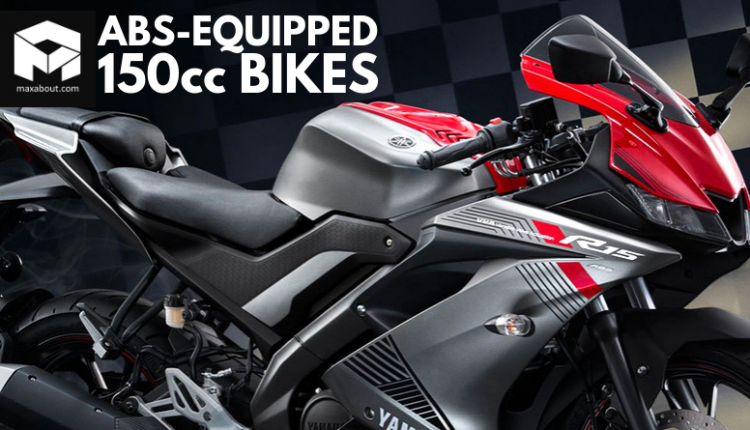 ABS is available from Yamaha, Suzuki, and Honda, leaving the buyers with just these three options if buying a 150cc motorcycle. Suzuki is the only brand to feature ABS on all bikes, available as an option on their Gixxer, Intruder and Gixxer SF. The variant list is longer than others as options like carburettor and fuel injection are available on these bikes. 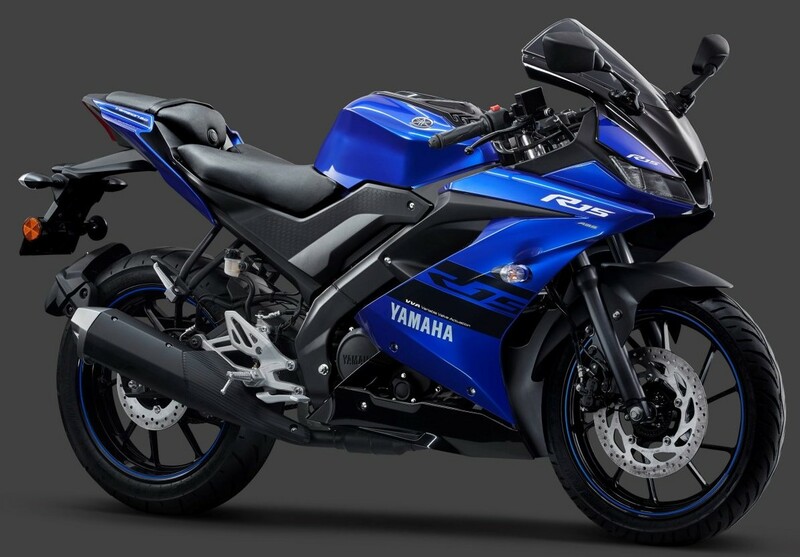 Yamaha, on the other hand, offers ABS as standard on the FZ series and R15 V3. They are yet to include R15-S and SZ-RR to this list. The launch of FZS V3 brought ABS into the FZ lineup. 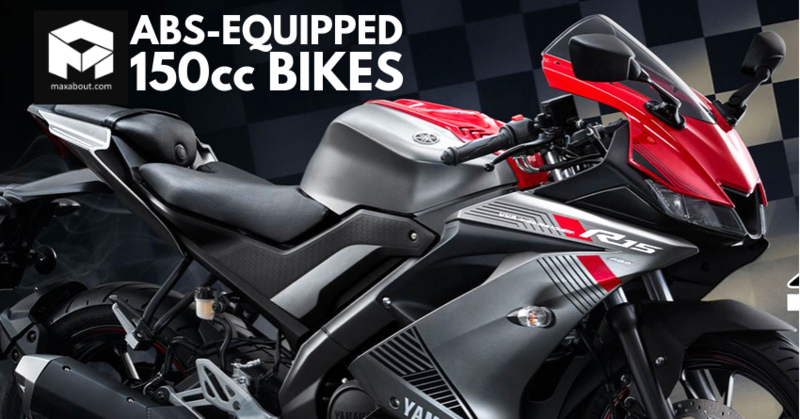 Yamaha R15 V3 is the only motorcycle in this list to feature dual-channel ABS. It can be bought in either standard or the Darknight shade option. Honda xBlade and CB Hornet come with ABS as an option while Unicorn is yet to feature this safety feature. Apart from these motorcycles, buyers of 150cc scooters will love to know that both Aprilia and Vespa products can be bought with a single-channel ABS unit for a decent price bump over the regular variants. You can click here to view the updated price list of 150cc Aprilia and Vespa scooters with ABS.